More than 870 flights have been cancelled so far from German airports, including 50 international overseas flights, affecting almost 100,000 passengers, Lufthansa said. Germany’s national carrier has been beset by labor problems for the past several years. This will mark the 14th walkout since 2014 to hit Lufthansa over a pay dispute with the Vereinigung Cockpit (VC) union, which represents the pilots. Flights by Lufthansa's low-cost subsidiaries and partner airlines – Germanwings, Eurowings, Austrian Airlines, Swiss Airlines and Brussels Airlines – are not affected. While Thanksgiving remains a uniquely American holiday, the strike nonetheless comes on the busiest travel day of the year. In fact, airport workers in Chicago agreed to postpone their planned labor action until Nov. 29 so as not to disrupt holiday travel. Pay talks between Lufthansa and VC again stalled earlier this month. The union is asking for a 3.7 percent annual raise, retroactive to 2012, while Lufthansa’s latest offer was for 2.5 percent for six years. 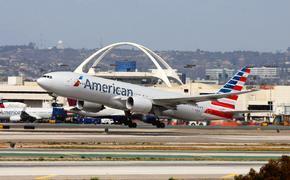 The airlines put out a statement today apologizing to customers. 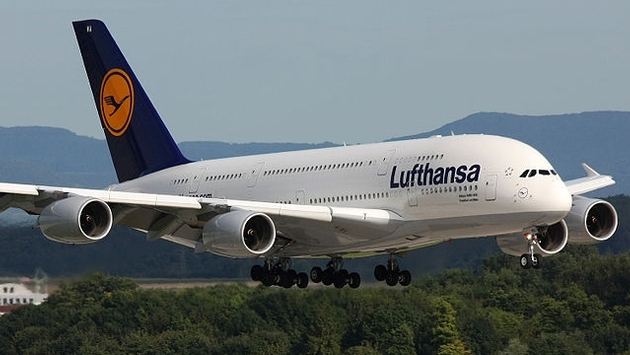 “Lufthansa apologizes to all its customers that are affected by this strike. A special flight schedule for the duration of the strike has been enabled on the LH.com website at noon today, allowing customers to verify whether their flight will be taking place as scheduled. Lufthansa is doing everything in its power to keep its customers informed and to rebook them to other airlines and other means of transportation wherever possible. Lufthansa asks all its customers to check the status of their flight on LH.com before travelling to the airport. Lufthansa will also be notifying all passengers who have added their contact information to their customer profiles of potential flight cancellations by e-mail or SMS. Customers can also call our free hotline at 0800 850 60 70 for information (free from German landlines)."